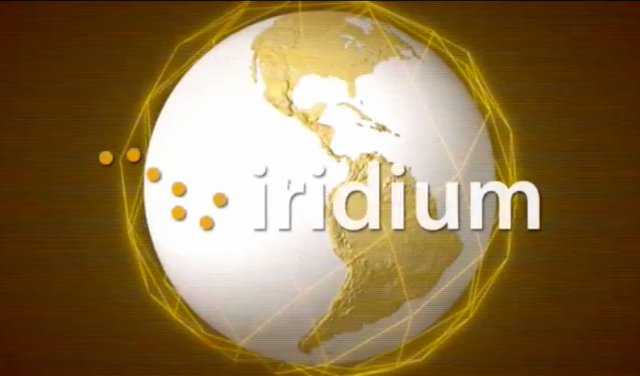 Iridium is a global communications network comprises 66 satellites with true global coverage. GTTSystems is a 'Value Added Reseller' (VAR) Iridium partner. We provide custom Iridium products, subscription and airtime. To send relatively small datapackets (less than 2kB) Iridium Short Burst Data (SBD) is suitable. The latency is just only a few seconds. This makes Iridium very suitable for real time tracking and tracing and monitoring equipment. SBD messages can be sent to an email address, IP address or other SBD modem. One major advantage of using the Iridium network is that you only have to deal with one provider. No roaming to other (incompatible) networks, like GSM networks. No unexpected costs whatsoever. Iridium Burst is a new service that makes it possible to transmit data to tens, hundreds, thousands, even millions of enabled devices at a time using the world’s most robust satellite network – with a pricing structure that doesn’t break the bank. High-powered satellite transmissions penetrate buildings, partial obstructions and weather phenomenon to reach enabled devices. Transmits highly actionable, customer-specific information in near real-time — often in under 20 seconds. It’s like a pager with true global coverage. GTTSystems is an Iridium ‘Value Added Reseller’. Together with Leap Development (Value Added Developer and Value Added Manufacturer) GTTSystems develops and produces Iridium equipment. It all comes in one package, supplying you with the subscriptions and airtime as well.